Light the fireworks and fire up the grill ! Missed It By That Much...! Can't wait to take these things to a Road Course or Short Track! How good are these things!!!! It was reported that there was a minor bug in the mod. Big thanks to Bandit and spin_doctor for reporting this. Plus big thanks to spin_doctor for doing some updates when my computer was out of commission. 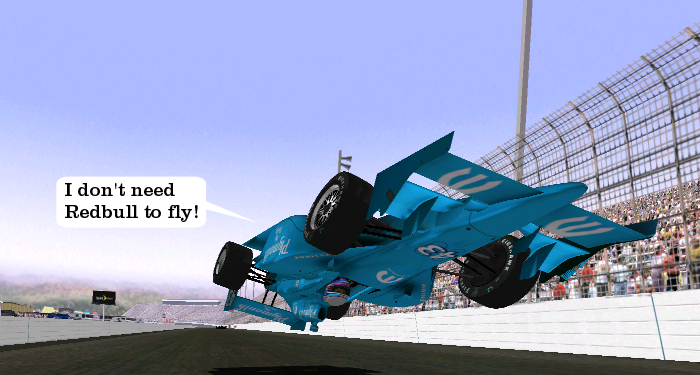 If your an online racer please make sure you download the mod again. Thank you sir! I was hoping to see anyone do this series and here you did a fine looking job-will dl and try soon.